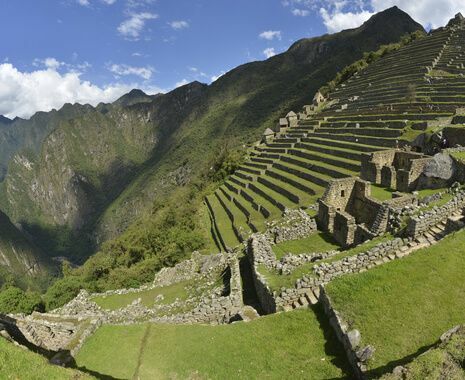 Trace the footsteps of an ancient civilisation as you trek the Inca Trail. 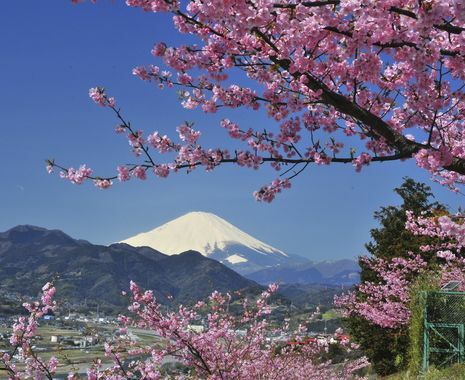 This adventure takes you through a range of diverse scenery, from deep valleys and high mountain paths, through cloud forest and among spectacular snow-capped peaks. 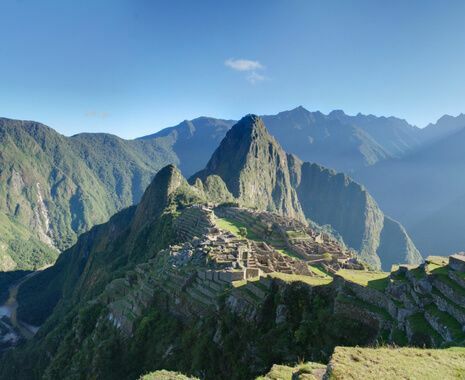 Experience that once-in-a-lifetime moment as you reach the Sun Gate and catch your first glimpse of the forgotten city of Machu Picchu. You will be trekking between 6 and 8 hours a day. You will sleep in comfortable North Face tents on inflatable mattresses with thermal sleeping bags. Porters will carry your luggage and camping equipment. All meals, snacks and non-alcoholic drinks are provided.